It is finally here! After much procrastination I finally found the perfect software for my website: Showit Sites !! 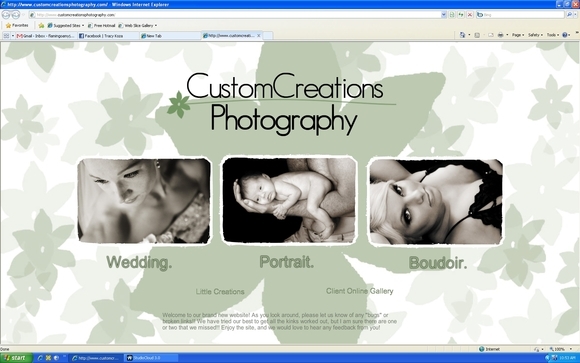 LOVE LOVE LOVE how simple it is to use and how you can completely 100% customize your site!!! If you haven’t had a chance yet to take a peek, be sure to look at it NOW! I think all the bugs have been worked out. And FYI, the logo is a “home” button. Some people haven’t quite figured that one out yet!! CLICK HERE to see the site! Posted in Uncategorized | Comments Off on Brand New Website!! !